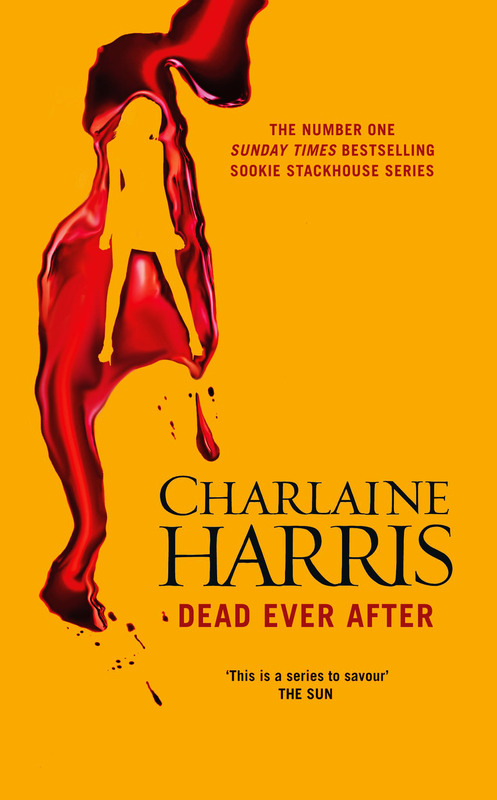 In a small guilty pleasure break from my Netgalley readings (I ended up being approved by several outstanding publishers and want to give each it's due), I have taken a detour with Sookie Stackhouse. I read the first book roughly at the time the TV show came out as a recommendation from a friend who absolutely loved the show. Many of the series were already published so I was able to pour through them rather quickly. They are not in depth reads so I place them on my guilty pleasure list for both the romance and entertainment factor. The arc of the story had started to get a little off course for me around the seventh book; so I wasn't even sure I was going to continue until I heard that it was the end. I would at least like to know how it ended. Ending the series at 13 books seems very poetic for a other-world murder and mayhem series. There is always a superstitious feel to the novels for me. While I had become bored with the town of Bon Temps in previous books for their continuous soap opera lives, I did appreciate the "realness" of the vampires in Harris's cannon. Who would be normal and nice after living 400 years? These are creatures that have the power to seduce their prey into a stupor to be fed from (if not killed). Of course they will be selfish and vain creatures (and they don't sparkle). While I appreciate the darker edge to the Southern Vampire Mysteries, I did not feel they were well done in the mystery department. It always seemed a bit obvious with the turns in the plot. (That could just be me, though, as I'm not a fan of the genre on most days anyway.) I do get suckered in by Pam and Eric the most I think. I enjoy his relationship with Sookie (it feels the most real-to-life with all its ups and downs and misgivings. Who hasn't had that in a relationship? They are not all puppies and bunnies.) However, I must say I felt completely wanting at the ending. The final chapters just seemed to die of fatigue. New topics and questions seemed to be presented in cliffhanger fashion more than an ending. Though, the last line was quite poignant and rang nicely. After an angered search on Amazon, I see there is yet another novella that ties up the loose ends. Now I get it. Charlaine Harris you have turned into a money machine. Glad I borrowed your books from the library. Eek out the dollar of someone else because your stories were not worth it to me. Here is to a Netgalley recommendation!